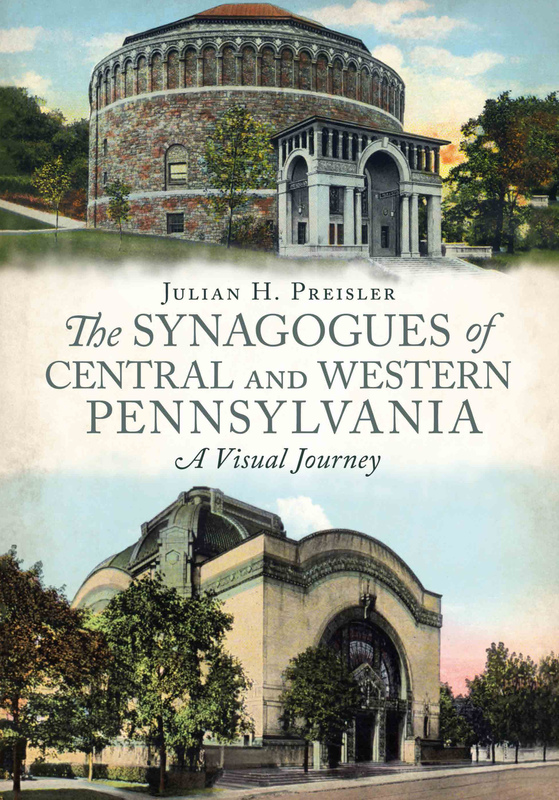 I love architecture and history and have always been fascinated by synagogue architecture and local American Jewish history. 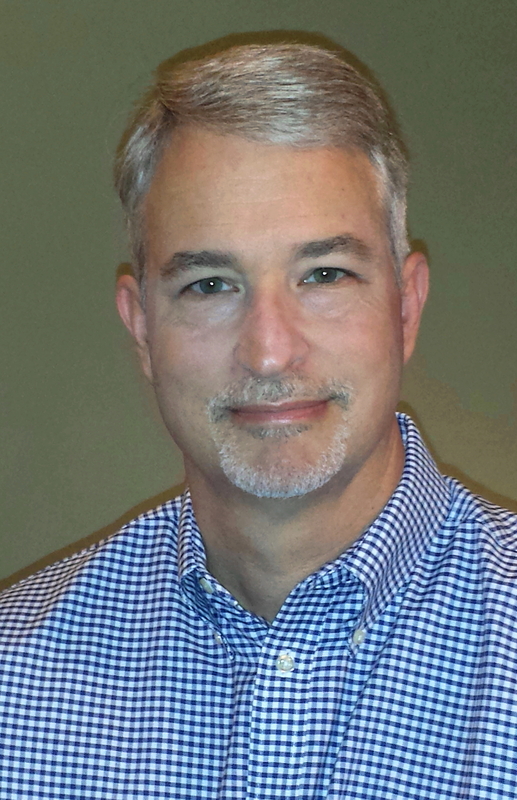 As a trained archivist and genealogist over the years I have been able to combine my interests and my research & writing. 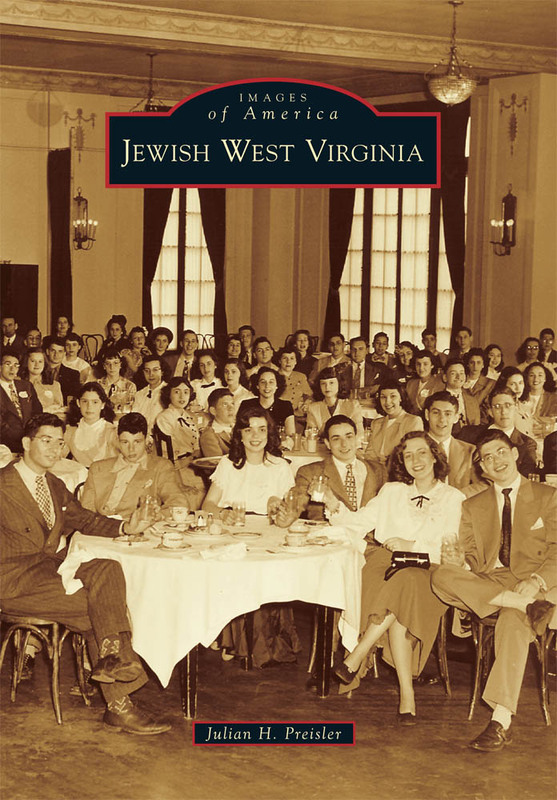 In 2008 I published my first eBook, American Synagogues: A Photographic Journey. 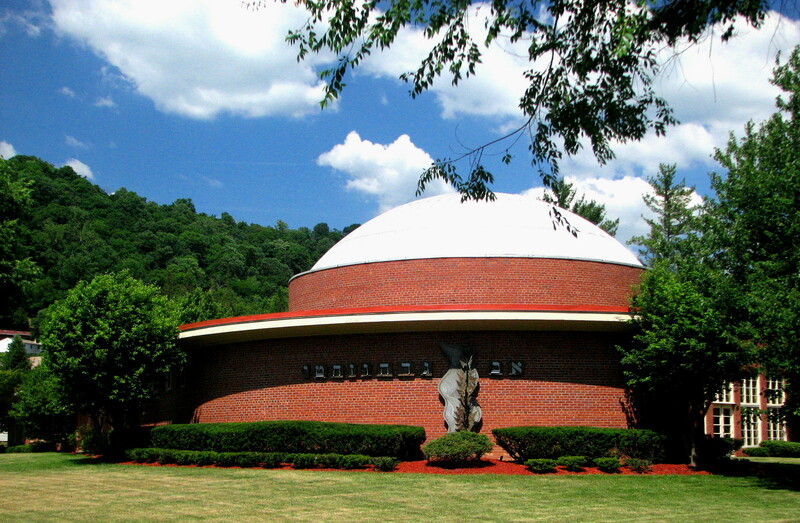 The original cd-rom edition contained over 3200 photographic images of 1400+ American synagogues, both current and former ones and included historical data on each congregation and building. 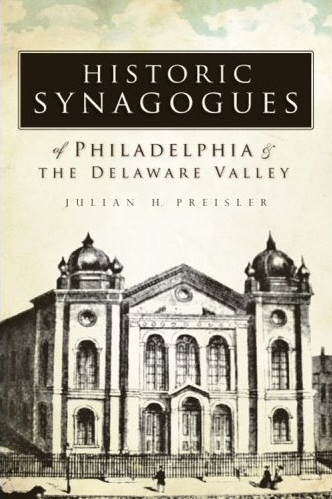 The eBook was extremely well received and documented hundreds of previously unknown or forgotten synagogues. 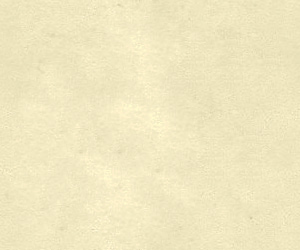 Click HERE to see the Ohio Page from the eBook. 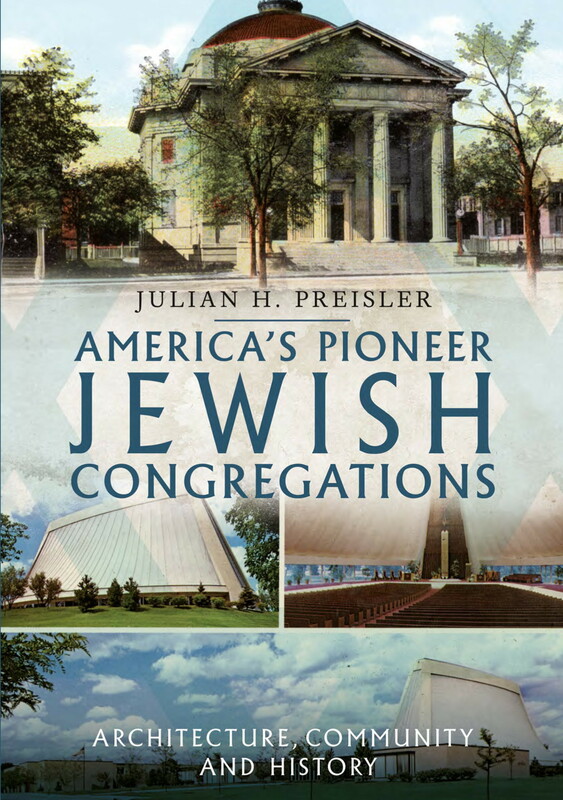 My Facebook "Author Page" as well as my Twitter page have many interesting photographs and postings relating to American Jewish history, synagogue architecture, Jewish genealogy and Jewish history in general. 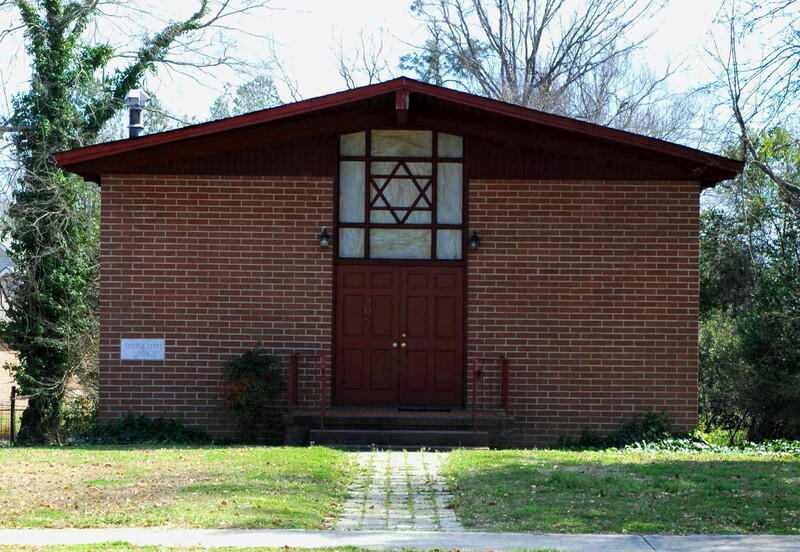 Click on the thumbnail photos at the top of the page for full-size images and information on each synagogue building. 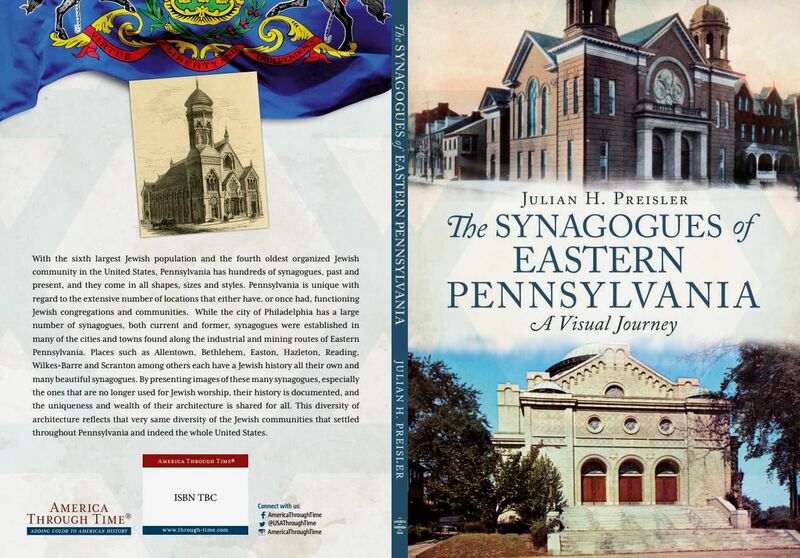 My newest book, "The Synagogues of Eastern Pennsylvania: A Visual Journey", was released in December 2018. Available now on AMAZON at a discounted price.